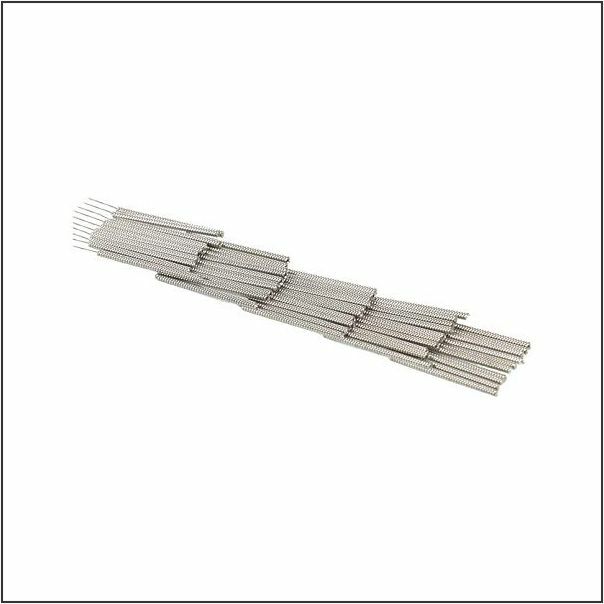 Sujok Needle 50 pec (*0.18X7*) pcs-pinpai brand acupuncture needles. Good reputation for its quality and lowest price. Its marerials for needle's body and handle is stainless steel and with sterile R . Package: 50 needles/plastic bag, and 500pc one box.